FieldEZ’s Attendance and Leave management feature. And now, with FieldEZ’s mobile attendance tracking feature, tracking your field staff’s movement too is now a no-brainer. FieldEZ pro ensures that your field-staff manager is empowered with real-time insight into his field staff’s activities on the move. A standard feature with easy punch-in and punch-out capabilities, your FieldEZ mobile app helps your field technician to capture his/her movement and offers your field-staff manager a bird’s-eye view into your field staff’s movement. No more schedule-related, or location-related excuses as the mobile application captures data offline at times when there’s no internet connection available. The FieldEZ app works with the field user mobile device to capture GPS coordinates for location tracking additionally. While this data can be used to automatically calculate the distance covered by the field staff for the particular day, the feature also comes in handy to calculate other relevant staff compensation details like travel allowances, Fuel reimbursement, etc. FieldEZ’s leave management system has made application and management of leaves a cakewalk. FieldEZ’s mobile app allows users to easily apply for leaves in advance, where one even can choose the type of leave and duration of the leave. The mobile app even allows Managers to apply for a leave on your behalf in urgent scenarios. 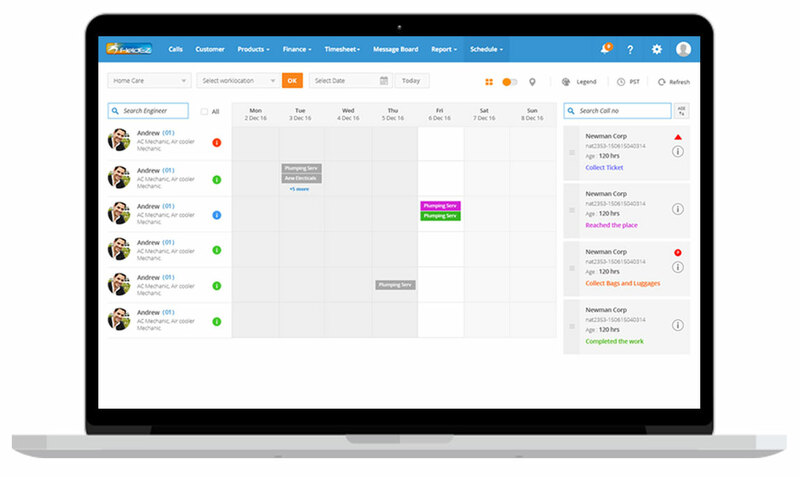 Managers furthermore can easily see all the pending leaves at one place, with all the relevant information like leave type, duration of leave, reason and the status of leave. 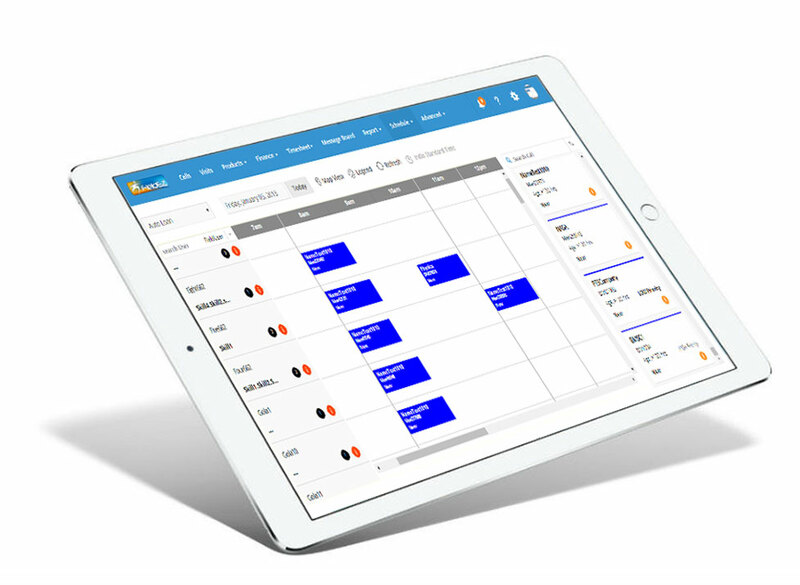 Attendance & leave records are updated real-time in the FieldEZ mobile attendance system, and all of the information has been made easily accessible in one pane. From there you could easily filter & navigate to specific employee details and helps one to supervise employee attendance from anywhere and on any device.